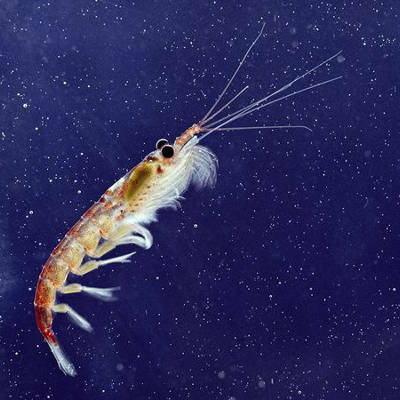 In terms of biomass, krill is one of the most successful animal species in the world. 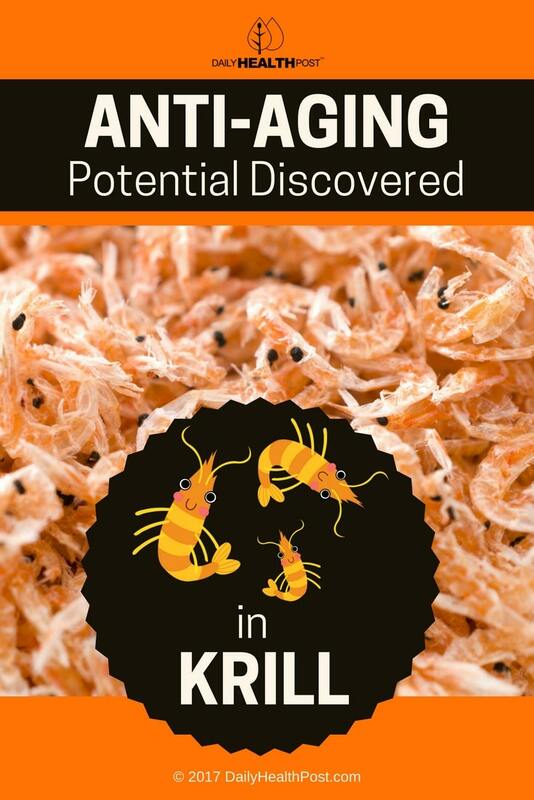 Supplementation with krill powder could help to prevent age-related declines in weight and energy by altering important metabolic pathways, according to new research in mice. Recent studies suggest krill oil may boost heart function as well as reduce inflammation and arthritis pain. Moreover, the oil from one of the most successful species on earth as almost 50 times more potent than fish oil. Krill are considered an important trophic level connection — near the bottom of the food chain because they feed on phytoplankton, converting it into a form suitable for many larger animals for whom krill makes up the largest part of their diet. The astaxanthin found in krill oil provides excellent protection against ultraviolet light and UV-induced skin damage. It is a natural carotenoid-type of antioxidant found in krill that is believed to be 300 times more powerful than vitamins A and E, 47 times more powerful than lutein, and 34 times more powerful than CoQ10. Published in the Journal of Functional Foods, the new study investigated the effects of 12 weeks supplementation with Krill Powder on the hepatic gene expression of mice.